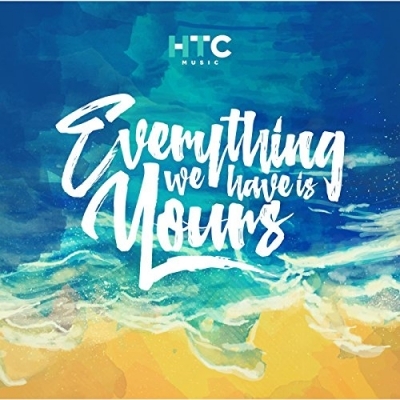 HTC Music, the group from Holy Trinity Church in McLean, Virginia, will release their debut album 'Everything We Have is Yours' on 22nd January. The album includes the singles You Are, Worth and Always. The tracks feature work from Will Herron (formerly of Rend Collective), Daniel Wrigley, and Chevas Wong.